UPI or Unified Payment Interface is a boon for the Indians, for facilitating effortless fund transfer. Not only a boon but it also something special, available only in India. None of the countries in the world does have such an easy way of funds transfer like that of UPI. With UPI, which was launched on the first day of 2017, a number of fund transfer apps became popular, which is based on the platform. BHIM, Google Tez, PhonePe are a few of them. But just like the maiden edition of different other services, UPI also lacks a number of handy features, which were not thought of, at the time of launch. 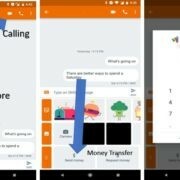 But, UPI 2.0 is set to launch very soon, and it can introduce a number of nifty features, which most people could have been waiting for. 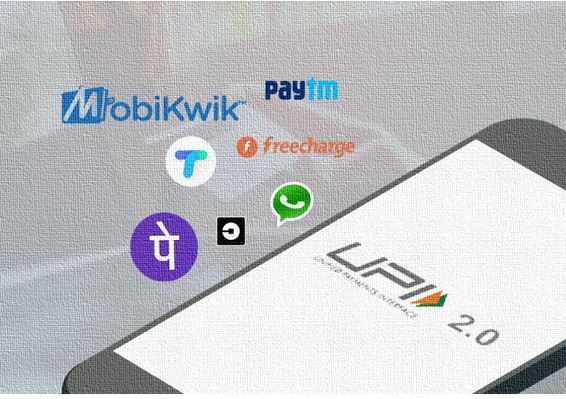 With the introduction of UPI 2.0, UPI will become a full-fledged payment platform, which will bring the complete payment ecosystem of the country under one roof. Previously, with UPI 1.0, UPI payments were more optimized for person-to-person transfer, but with UPI 2.0, additional features will be introduced which will expand person-to-merchant transfer, along with some additional improvements. So without further delay let’s get started with the top 5 improvements, or the extra features, which you can enjoy in UPI 2.0. In the previous edition of UPI aka. 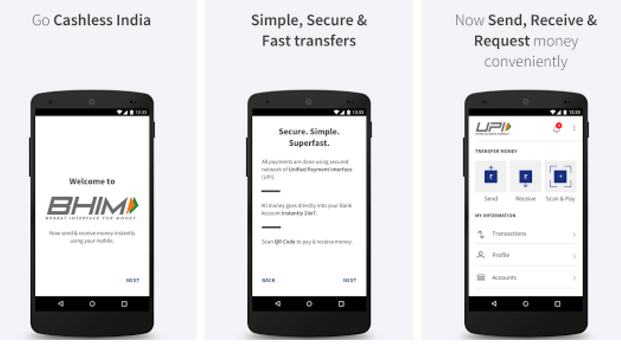 UPI 1.0, it was possible to do fund transfer only from savings accounts. But with the introduction of UPI 2.0, the merchants and businesses can even add their overdraft accounts to send and receive money. Thus, it is a green signal for fund transfer with inadequate balance. The feature will also allow the merchants to lock a certain amount of money in the consumer’s account to deduct it at a later date without further authentication. Previously, the maximum transaction limit for a single UPI transaction was Rs. 100k or 1,00,000. But now, it is Rs. 2,00,000. It is no doubt a big improvement, which will facilitate users, who do a lot of bulk transactions. It was possible to make payments to the merchants with UPI. But with UPI 2.0, the merchants can send an invoice to the customers in the inbox along with a request for payment in the same. This can make things simpler for person-to-merchant fund transfer, where the bank or other financial institution can map a particular payment with an invoice, making it clear, the payment was made for the service delivered to the customer. Previously the UPI transactions used to take place directly to and from the bank account. But now, there will be an additional E-wallet feature, which can be useful to make payments to and from the E-wallet. This can possibly make the UPI transactions more secure and can be helpful to send and receive funds, in case the bank servers are down. Though, the actual way of implementation can be understood, once UPI 2.0 is rolled out. Refunds are possible in the present version of UPI, as well. But the refund process should be carried out in a new transaction. But now the refund and reconciliation process will be carried out in the existing transaction, which will help the banks and other financial institutions to map the refund transaction to the old transaction, making things more transparent. The new UPI 2.0 is improved to make business transactions more transparent and easier. Though UPI 2.0 is set to launch with its full glory in the coming week, there is every possibility you will not be able to enjoy the features right now. You can enjoy the features of UPI 2.0 only after it is launched by the bank, where you are having your account. At present UPI has launched the API for 4 banks, and it is expected, more banks will adopt the features soon. UPI 2.0 will also remove the Aadhar payment feature, or payments through any biometric means, for better security. Hope UPI 2.0 will be better and will bring more users under the umbrella of digital payments. That were the top 5 new features in UPI 2.0. What do you think about UPI 2.0? Surely let me know about it in the comment section down below.